Looks like Hip-Hop is finally taking over in the music industry. The Adenta re-presenter, LooneeTKR talks about the Hip-Hop culture in Ghana, How Hip-Hop artistes in the country are treated. 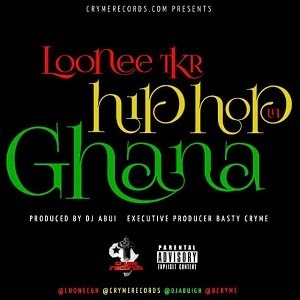 Download and listen to LooneeTKR drop some BARS on DJ Abui’s beat. Enjoy!